Holocaust Memorial Day is commemorated on 27th January every year and observed all over the world, in memory of all victims of World War II Holocaust. 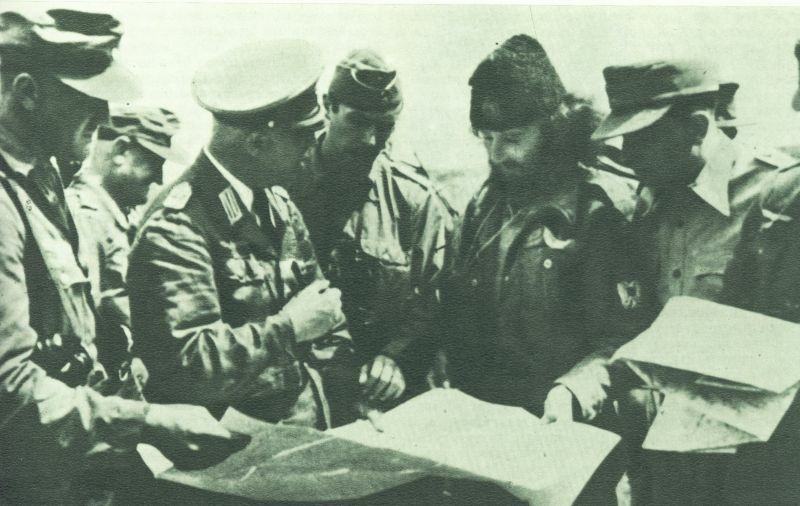 Photo: Draza Mihailovic’s Serbian Nazi-collaborating Chetniks with Germans in World War II. 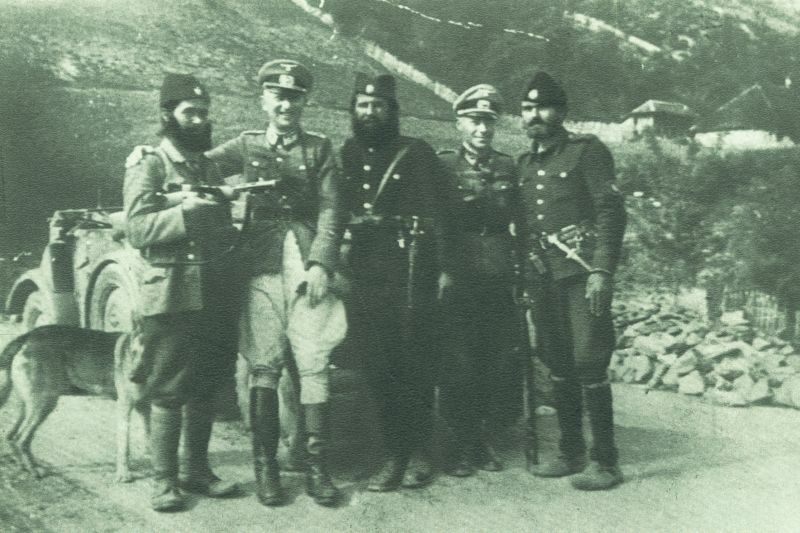 Serbian Nazi-collaborating Chetniks with Germans in World War II. Republished with permission from Greater Surbiton Blog. 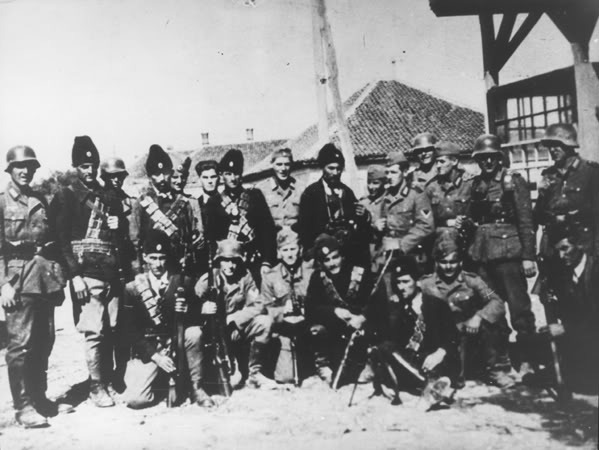 Last week, the Serbian daily Blic published another contribution to the long-running efforts of anti-Communist Serb nationalists to rehabilitate the Nazi-collaborationalist Serbian Chetnik movement of World War II. Such efforts represent an affront to the Serbian anti-fascist heritage and to all those who survived the Chetniks’ crimes. I am therefore publishing here an extract from my book Genocide and Resistance in Hitler’s Bosnia: The Partisans and the Chetniks, 1941-1943, Oxford University Press, Oxford, 2006 (pp. 156-162) that illustrates the anti-Semitic and genocidal character of the Chetnik movement.